Celebrate Sale-a-bration! This FREE stamp set is so cute! 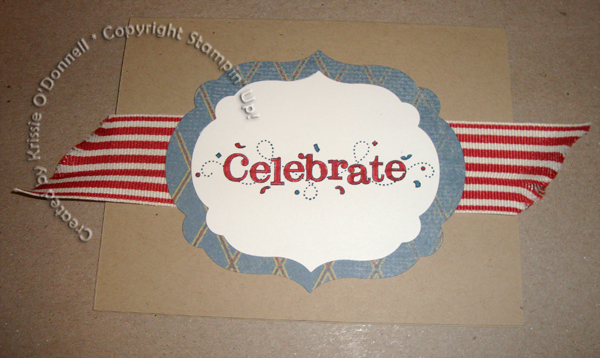 I made this semi-patriotic card that could be used for so many occasions, but my aim was a masculine birthday.